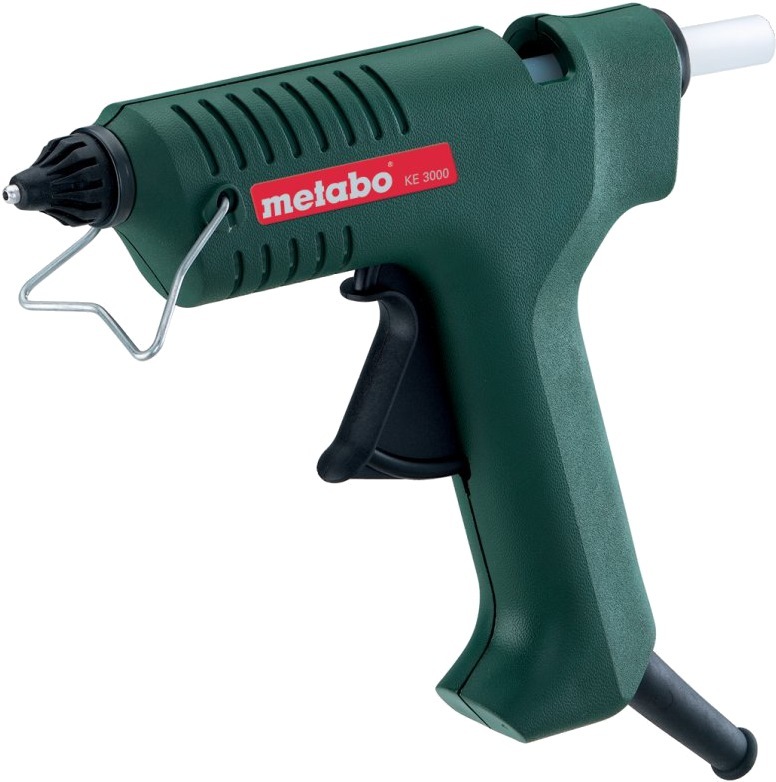 For hot-glueing: wood, plastics, carton, glass, ceramic, stone, textiles, cork, leather, metal.... on wood, plastics, concrete, stone, ceramic, metal etc. Anti-drip nozzle. This prevents adhesive dripping.